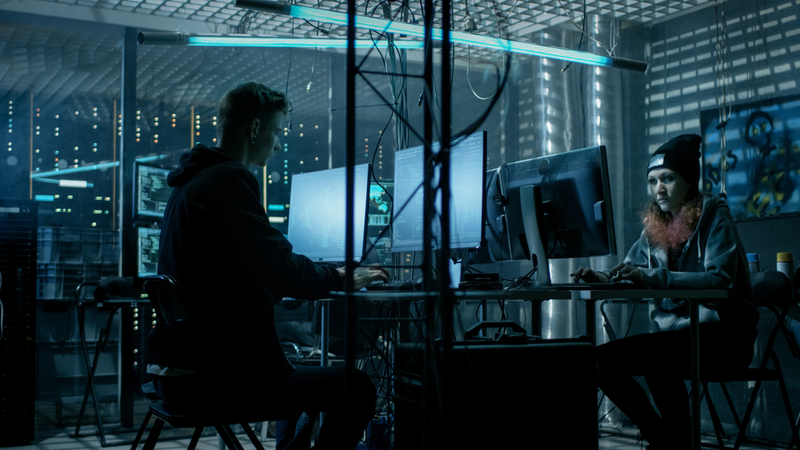 This weekend 361 people fell for a phishing email and handed over their secret digital signature or DigiD to cyber crooks, Logicus, the government agency in charge of the system, told news website Nu.nl. The suspect emails appear to have been sent by the government’s MijnOverheid department and asked recipients to click on a link and use their DigiD to read an official letter which was waiting for them. In practice, their login information was collected by crooks, allowing them to access large amounts of personal information. It is unclear if this actually happened before the scam was discovered. Real emails from MijnOverheid never contain a link, officials said. Rick Bron, a spokesman for Logicus which deals with security issues, would not say how the government agency became aware 361 people fell for the scam. Everyone who was conned will be alerted to the problem and asked to apply for a new DigiD code. This summer 203 people fell for a similar scam involving DigiDs, Nu.nl said.